Comments: Same attributes as other Ilex crenata cultivars except that the leaves are convex. Very tolerant of deer, rabbits, pollution, and wind problems. 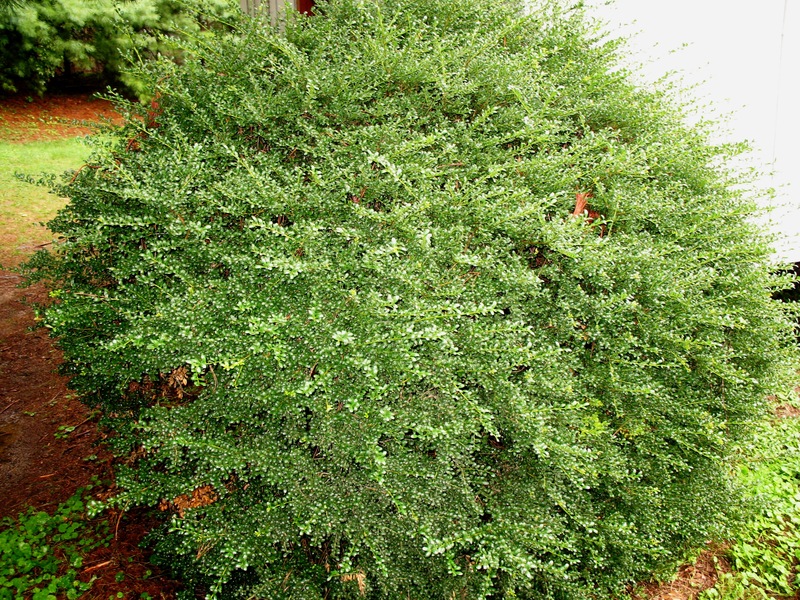 Makes a nice container plant and is used like boxwood. Has few pest problems.